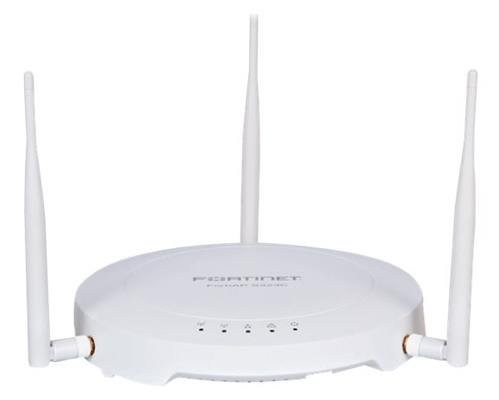 The FAP-S311C and FAP-S313C are 802.11ac Wave 1 access points. 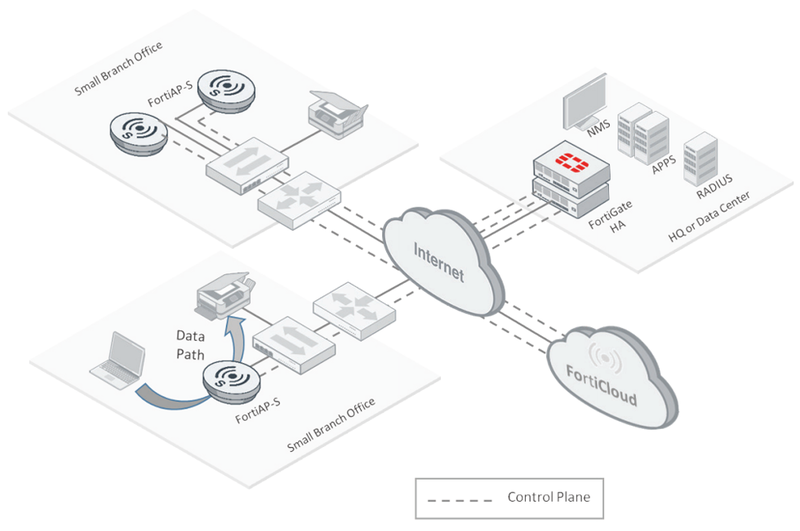 These access points have security built in and offer flexible management options by FortiCloud or FortiGate. They have a single dual-band radio meant for low density environments; ideal for small remote sites.